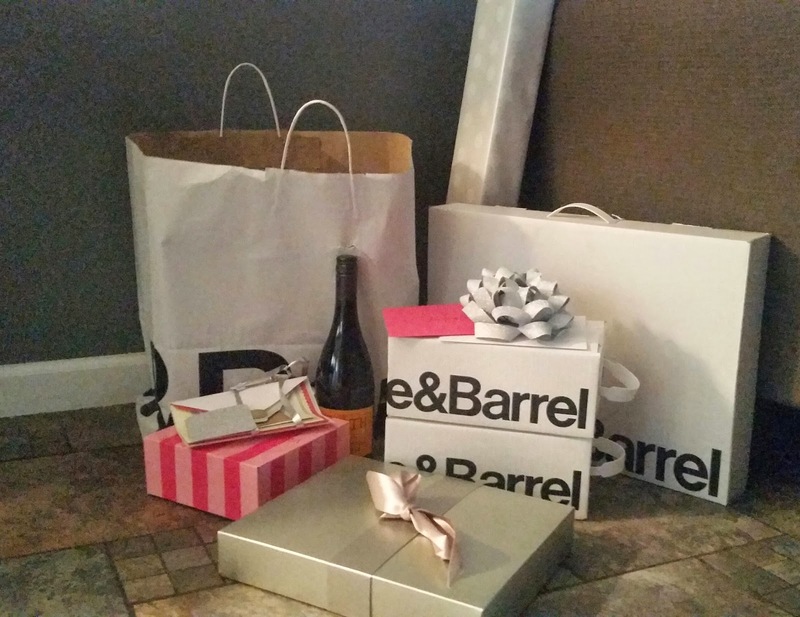 The wedding festivities began the week before our trip with my bachelorette and bridal shower. 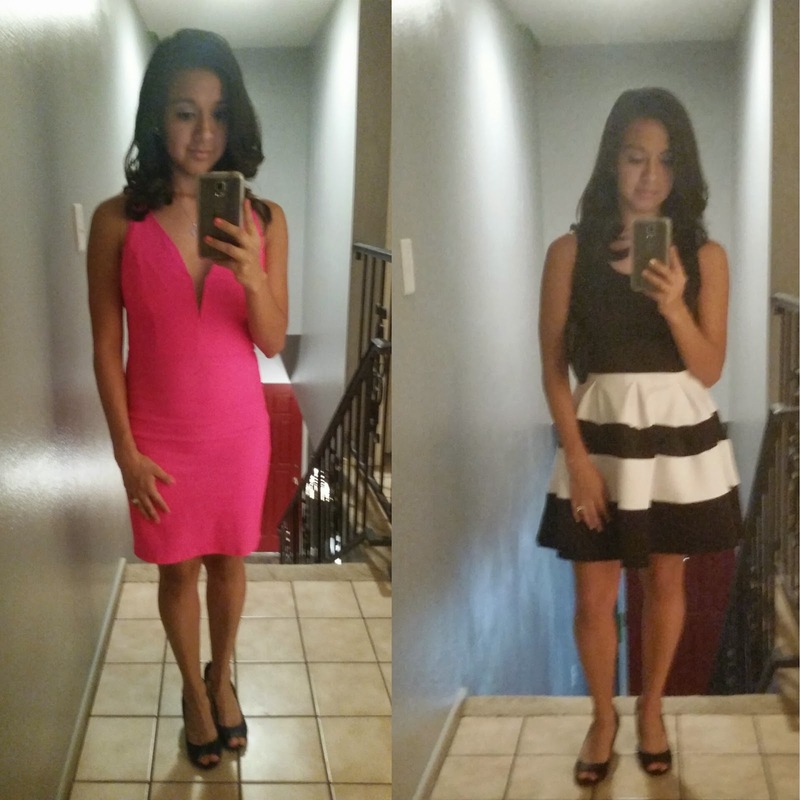 The day of my bachelorette was spent battling the first symptoms of a cold and stressing out about what to wear. I didn’t quite feel good in anything. I found a dress I thought I’d like, but then when I got home I felt fat not so pretty. Graham was incredibly patient with me. He took me back to the store to find something else, only to have me pick the dress I originally bought. He just wanted me to look and feel good in it, and that’s why I love him! My shower was at True Food Kitchen at the Biltmore shopping center. The private dining room was perfect for the occasion — so adorable! 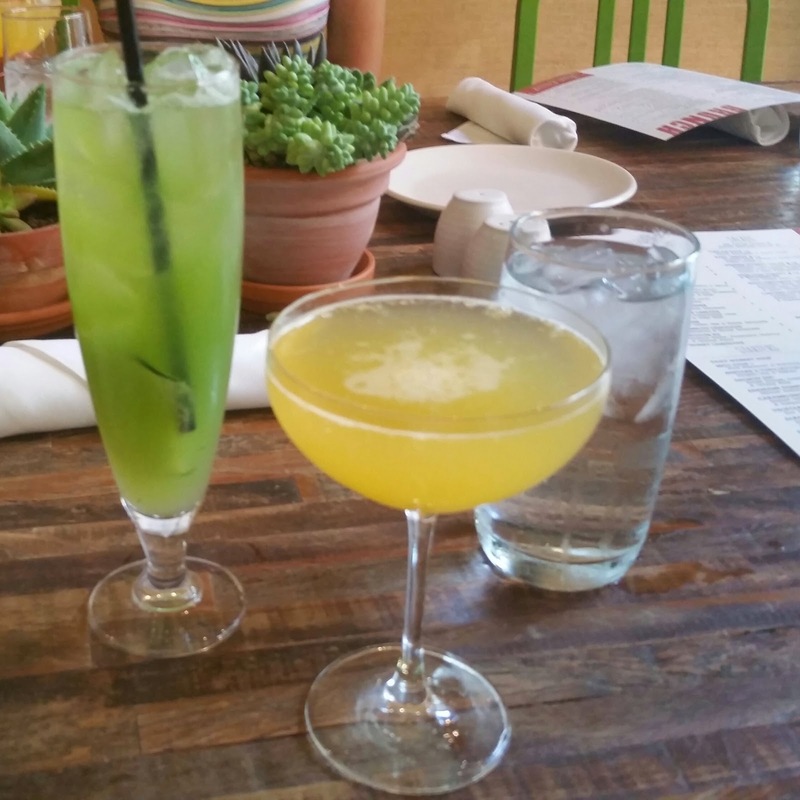 After the night’s fun I needed more than one beverage. 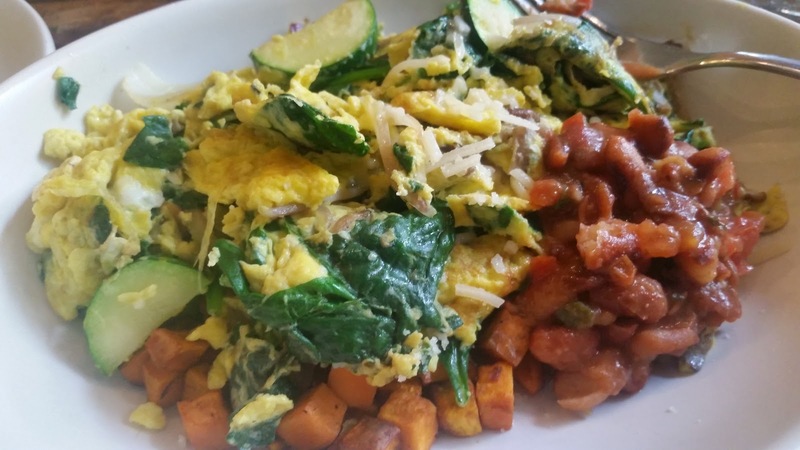 The veggie scramble is delicious and so filling! I took my friend’s offer of some of her beans, too. Can I have this for breakfast every day? My friends were kind enough to shower me with lots of gifts and cards. It was the perfect weekend!